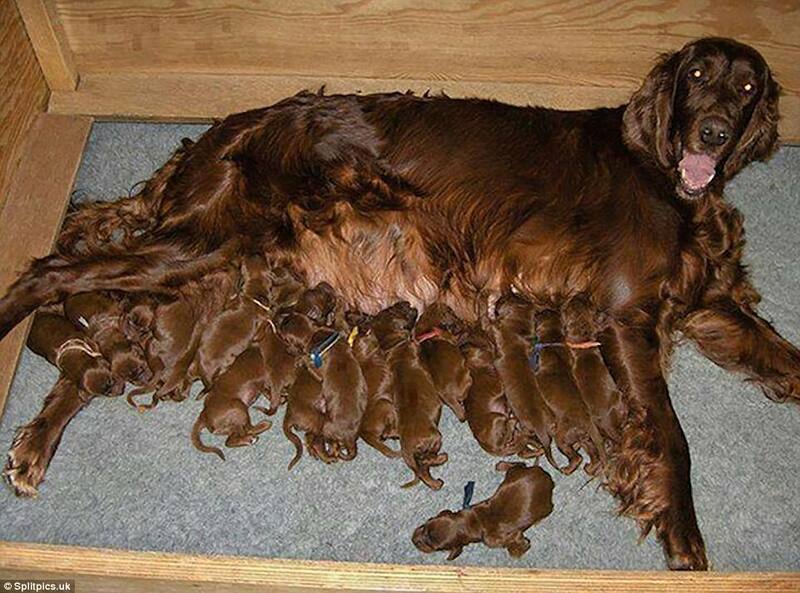 Home Amazing Litter-ally adorable! 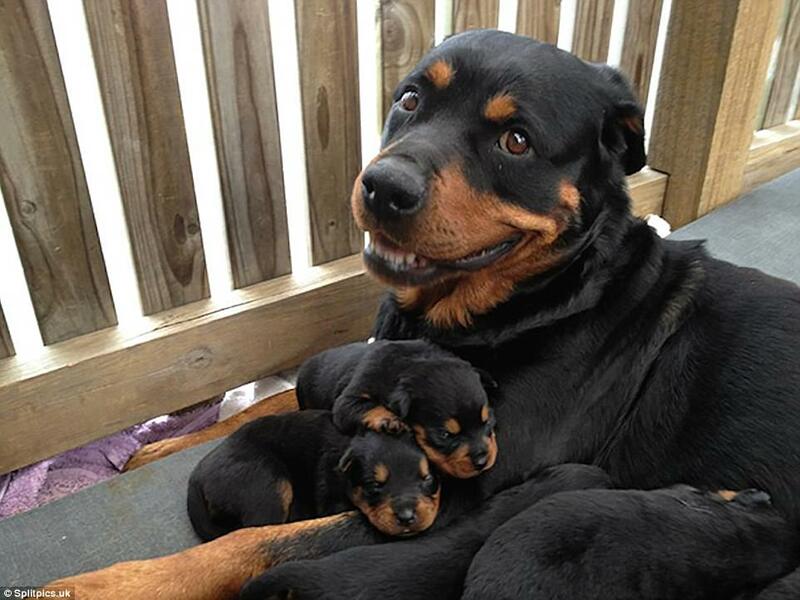 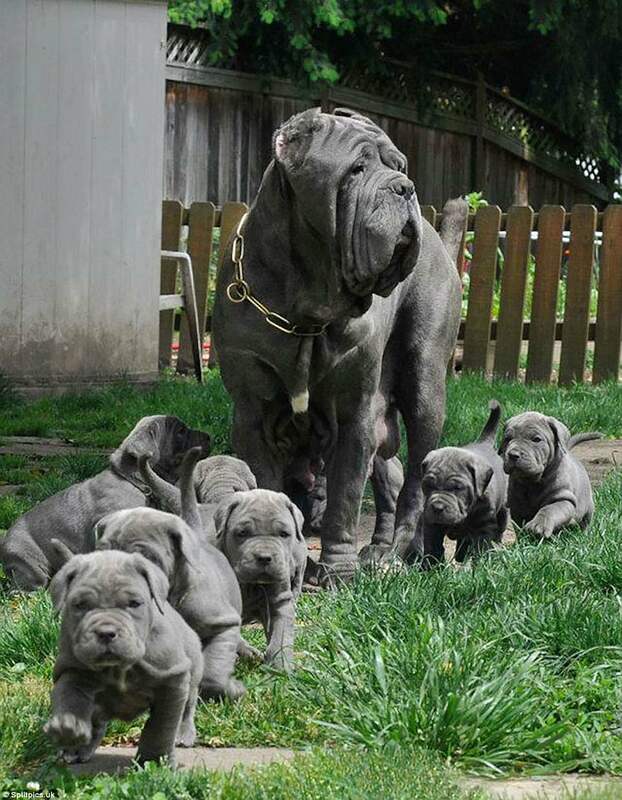 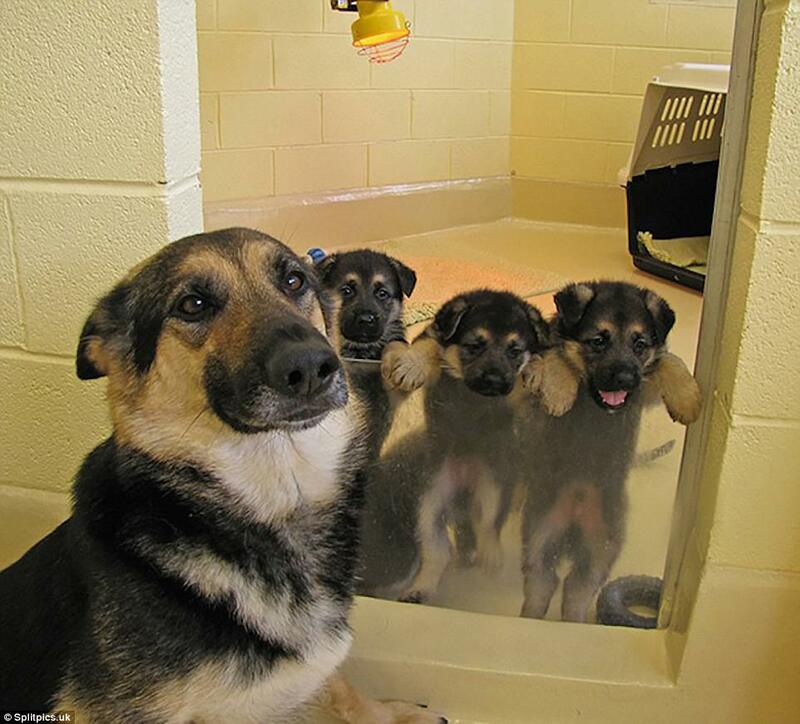 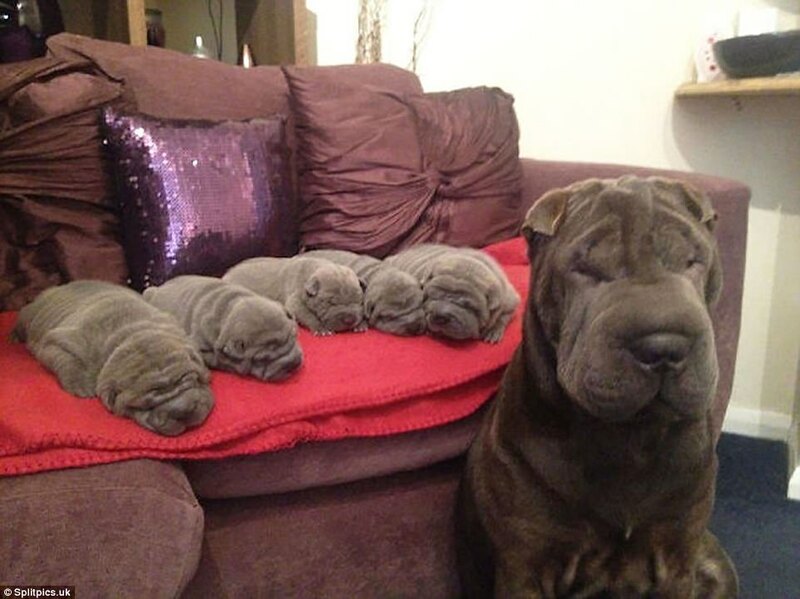 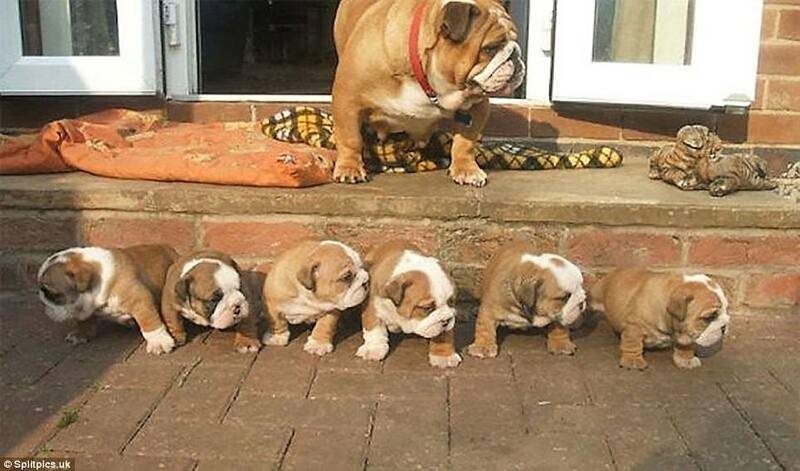 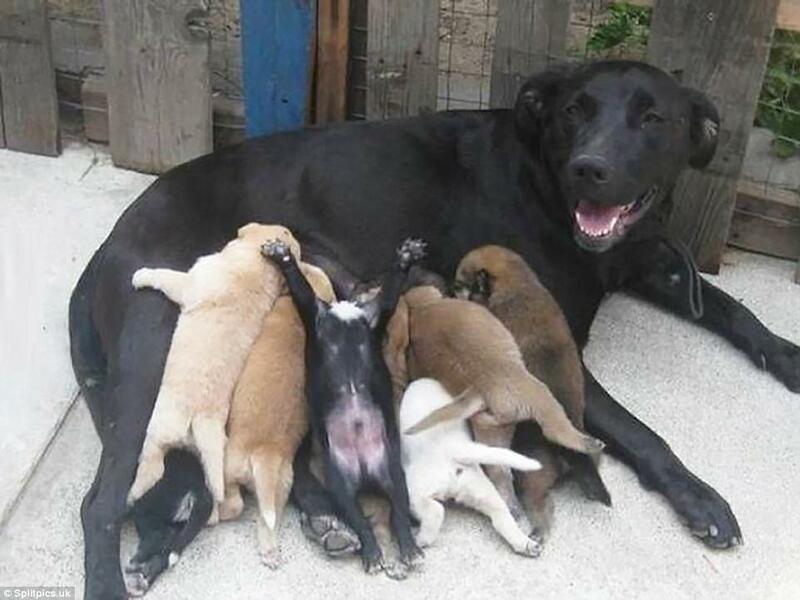 Snaps shared online of proud dogs with their lookalike puppies will melt your heart . 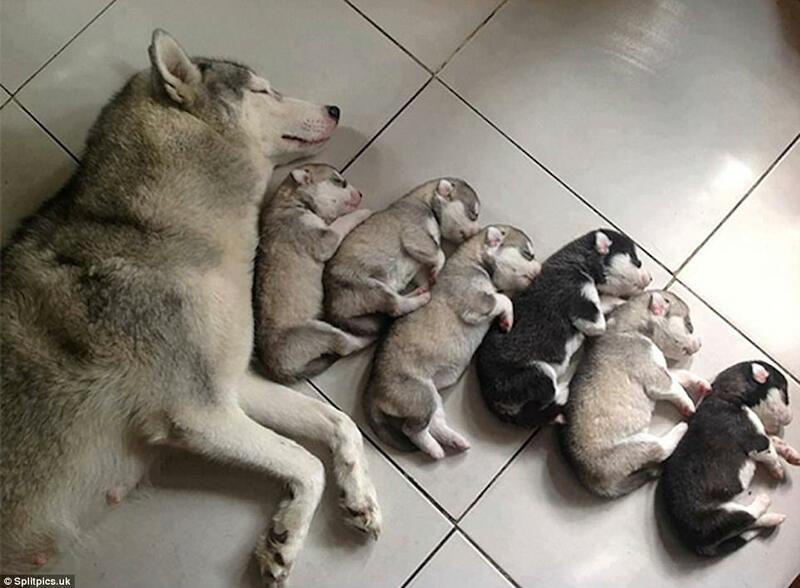 Litter-ally adorable! 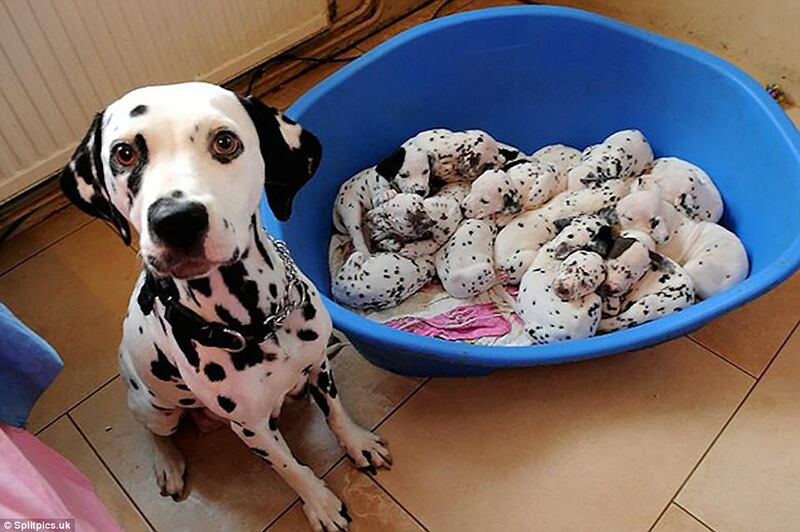 Snaps shared online of proud dogs with their lookalike puppies will melt your heart . 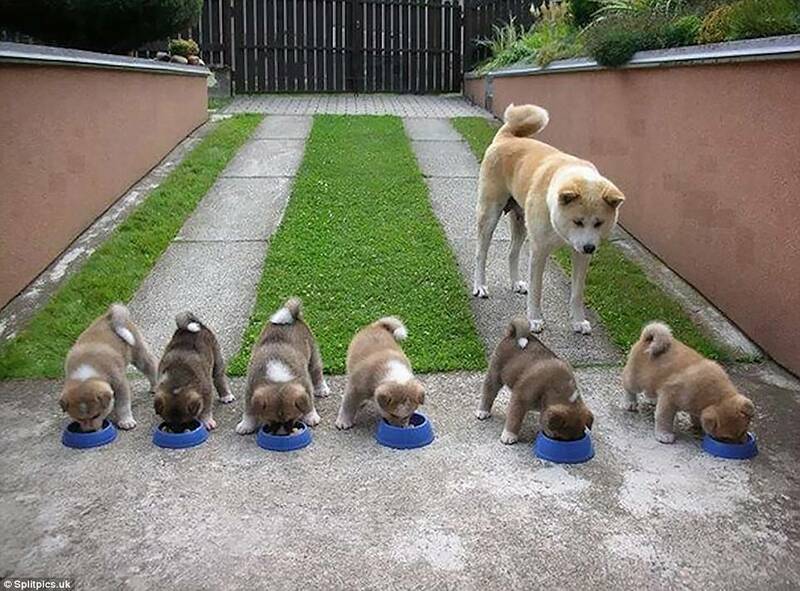 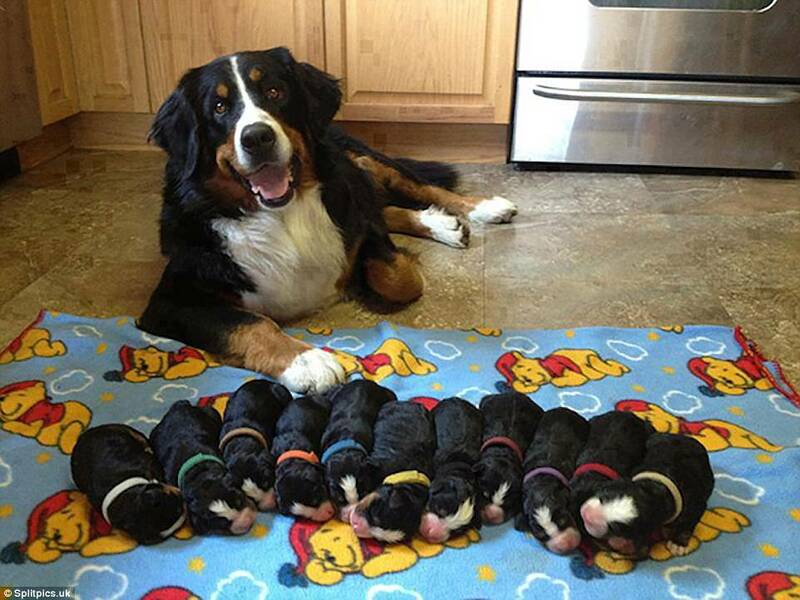 There's only one thing cuter than a puppy - lots of puppies. 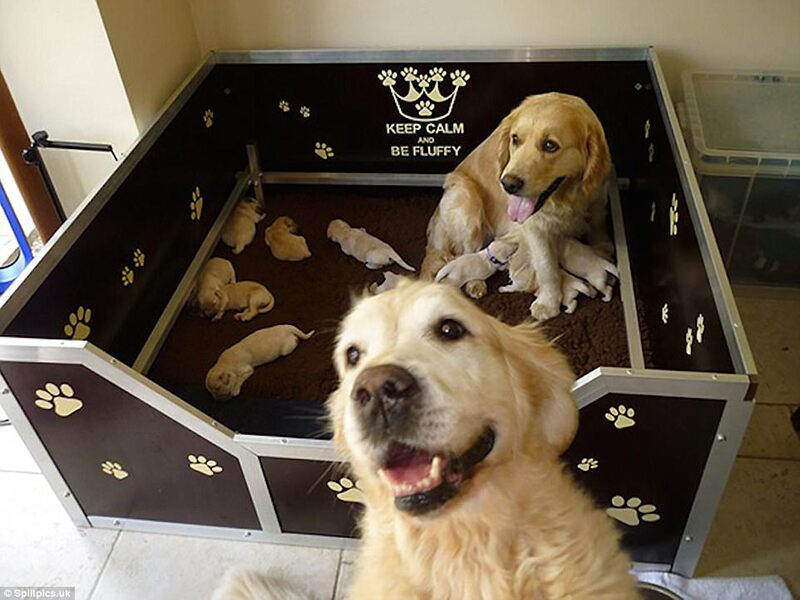 Which is why these snaps shared on social media are all but guaranteed to put a smile on your face. 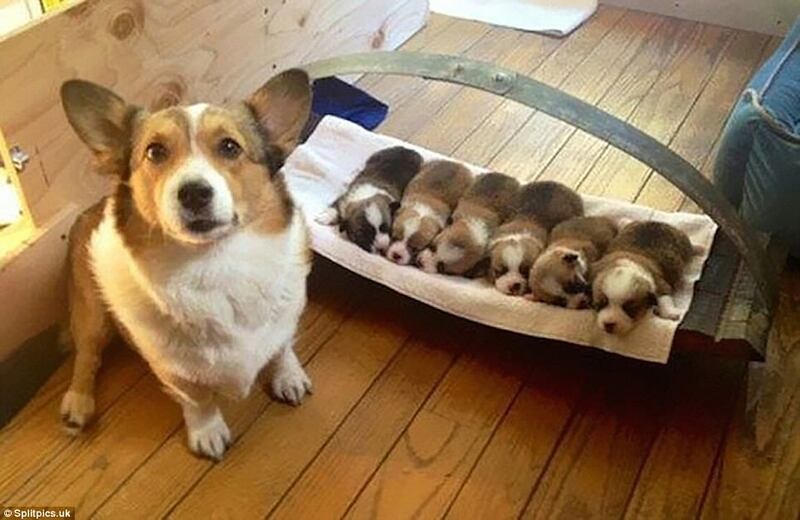 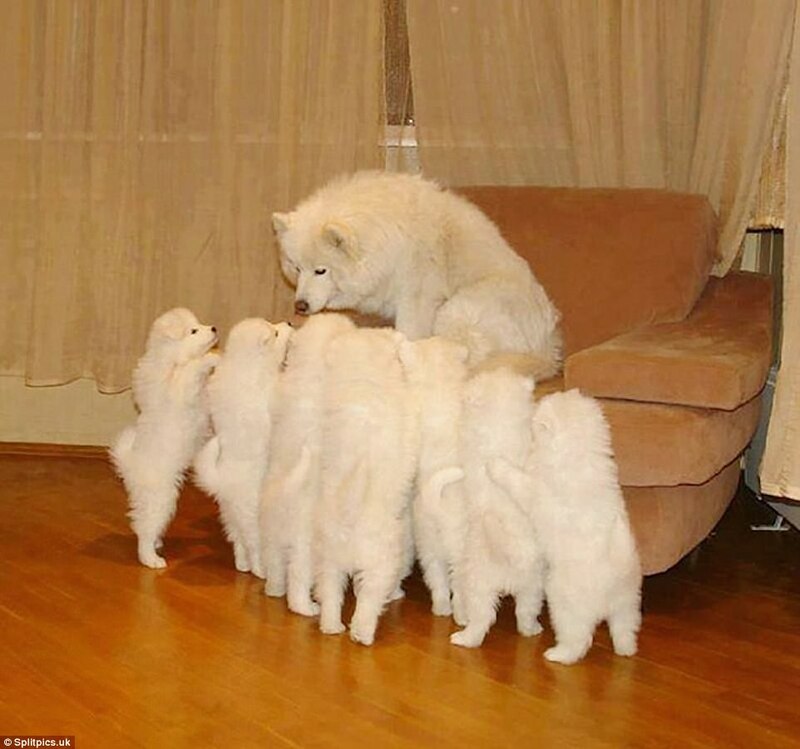 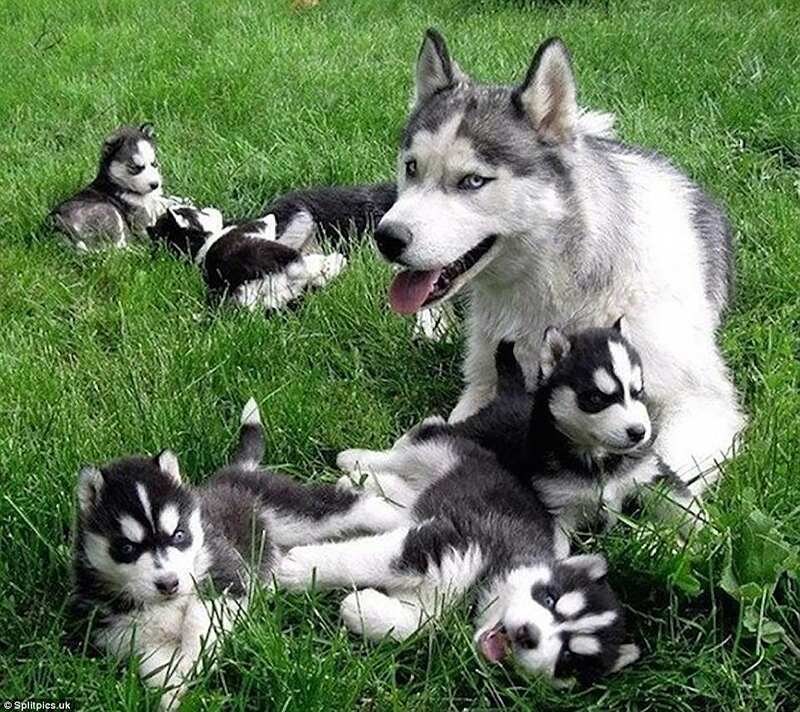 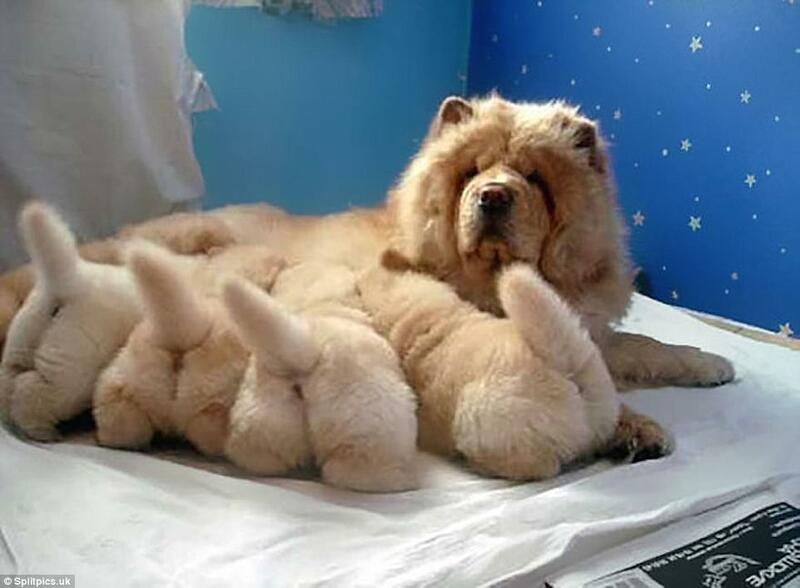 They all feature proud dogs surrounded by their adorably fluffy broods, made up of as many as 15 lovable lookalikes. 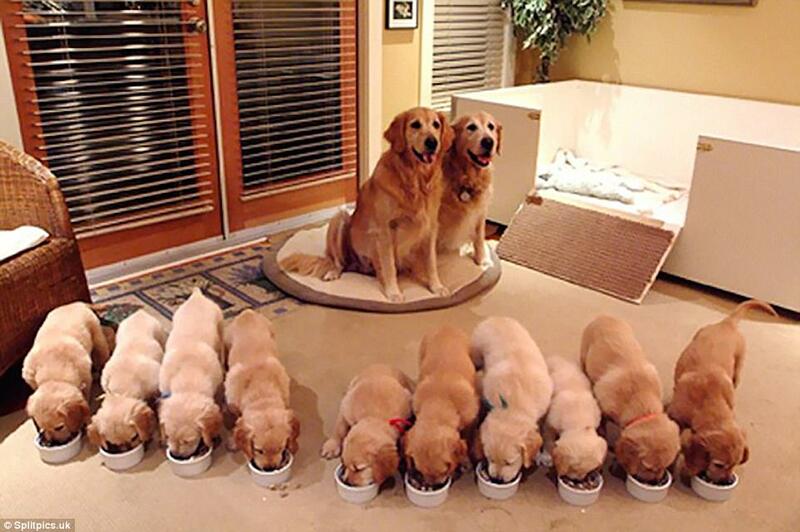 Scroll down for a selection of the most heart-warming family photos..